People like to pick apart the Sixers’ “chemistry issues” on all of the talking head shows, but from what I’ve seen in person, most of that is overblown. Up until the snafu at Atlanta on Saturday night, the Sixers were 7-1 with their new starting five on the court together, and aside from a bit of uncertainty surrounding Ben Simmons’ best possible role, the offense is humming along like a drum. Can the Sixers make it 8-1 and beat the bookie by winning by 3? Kyle Cash gives his NBA prediction. The home team has taken the last four in this series getting the win and the money in all four matches. However, the Spurs have taken nine of the last ten (dating back to 2014) and have the scheduling edge over the Celtics who are playing back to back with ravel. Read on to get our handicappers free prediction. The Detroit Pistons travel to Portland, Oregon to take on the Trail Blazers in Saturday night NBA betting action. The oddsmaker has listed the Blazers as -5 favorite on the point spread line with the total posted at 215.5 points. Predictem NBA handicapper Kyle Cash wrangles with the statistical data to come up with a suggested play on the game. Both teams will be playing this game on two days’ rest. For San Antonio, this is their first contest in a three-game road trip that concludes in Charlotte on Tuesday. Which team does better on two days rest before what is expected to be an up and down game? Keith Franks has your NBA pick! The tandem of Leonard and the NBA’s probable most improved player, Pascal Siakam has given OKC problems. Siakam’s length and defensive intensity was too much for Russ and PG and Kawhi’s deathly defense and deadly midrange pull-ups were the main reason the Raptors won in their last meeting. It’s also likely why betting sites have Toronto as -2.5 favorites against an OKC team that has found its groove. Kyle Cash gives his NBA pick on their last regular season meeting! We’re coming down to the wire here in the NBA, and it’s usually around this time that the Warriors ease up on the accelerator and pull back a bit. But with a rash of injuries and overall poor play combined with Denver’s emergence, the champs have no choice but to continue moving forward. Are the all business tonight hosting the Pacers? KC looks at this game and the sportsbooks odds of GSW -11. 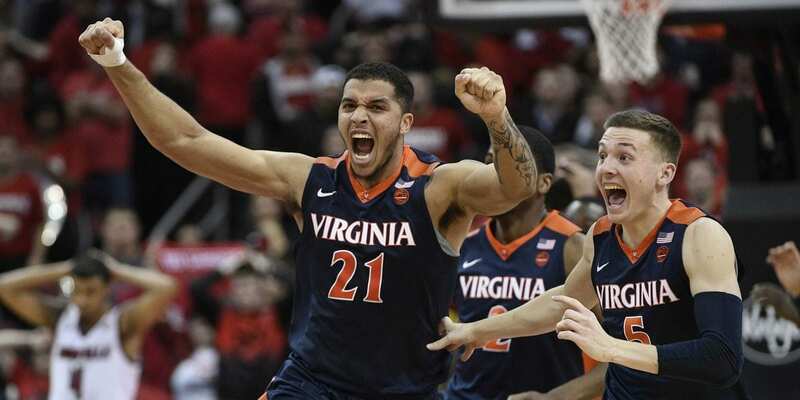 GET TODAY’S BASKETBALL BEST BET FREE ON A RECORDED MESSAGE! CALL 1-800-546-7217 NOW! Who else wants $60 of FREE member picks & predictions?